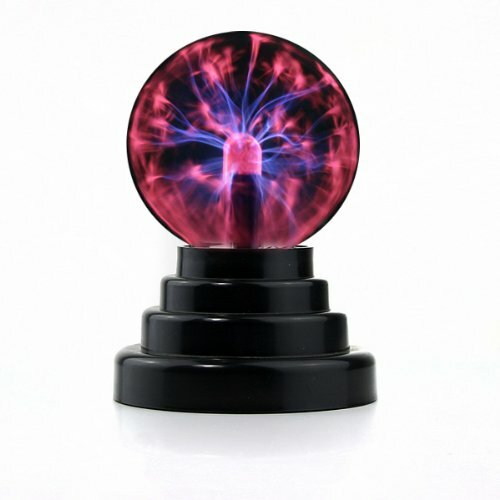 Are you looking for gift ideas for a computer geek this Christmas? 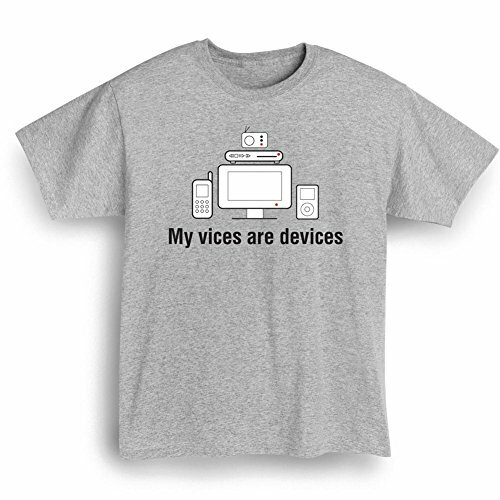 Have you picked the office IT guy as your Secret Santa recipient? Well, we have just the selection for you today. 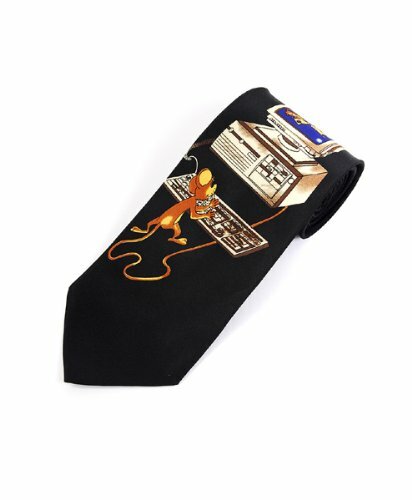 These gift ideas are all perfect for the computer geek on your gift list and are all very reasonably priced too. 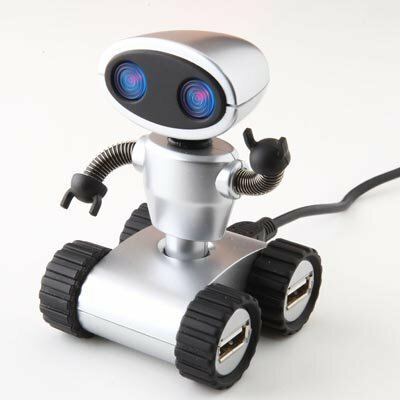 My favorite is the little Robot 4 port USB hub – how cute is he for your office or home desk? 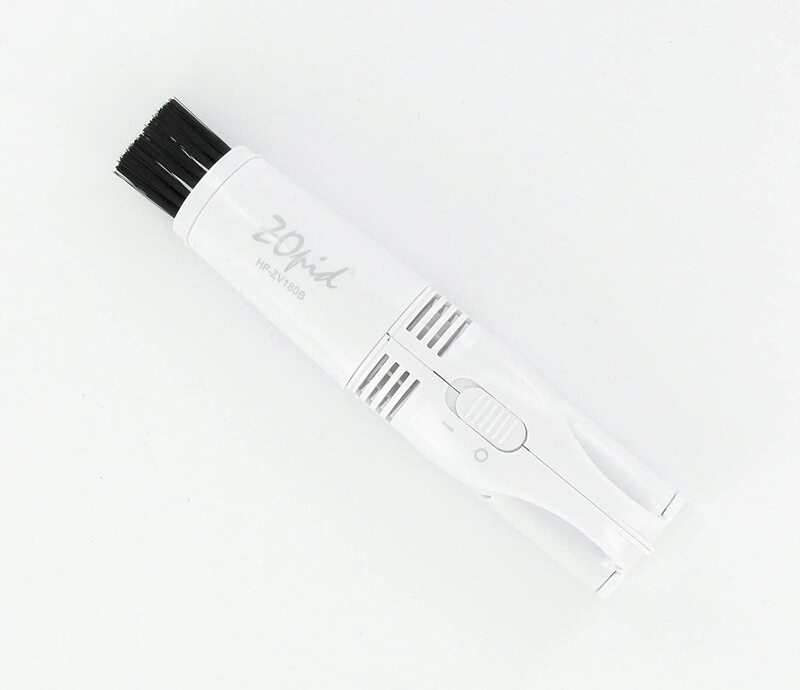 It’s also a very practical gift – after all, there’s nothing worse than crawling around under your desk to swap out USB devices in a rush. 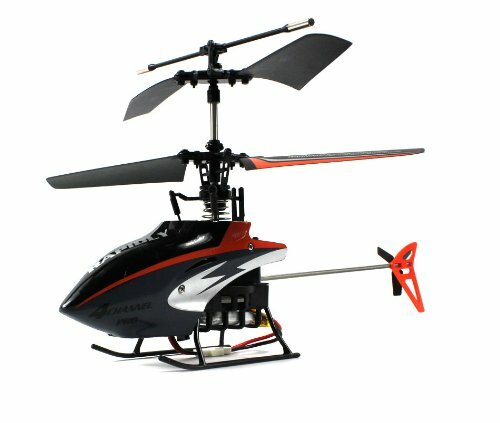 The Radio Controlled micro helicopter is just the sort of gift any fun loving person would love and it can be charged via USB – just watch out for the Christmas decorations though! A great place to start for gift ideas for a major computer user would be to consider a pair of Gunnar’s computer glasses, which are great for use at work or home. 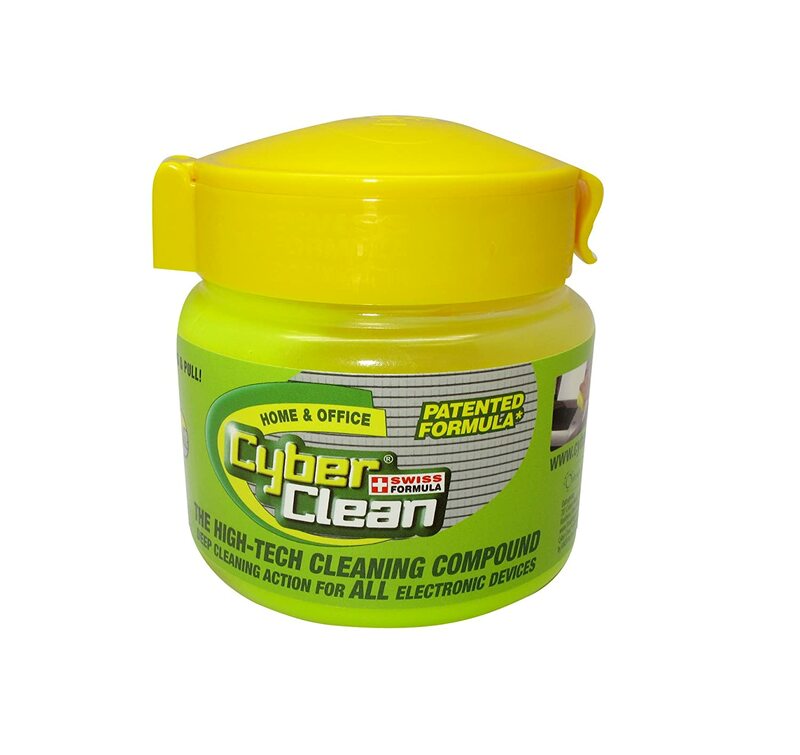 On a more practical level, the keyboard cleaning gloop is fantastic – it can be used safely for all sorts of electronic devices and changes color when it is time to get a new supply. 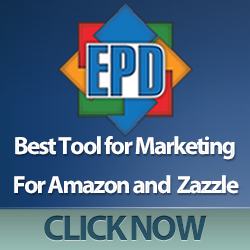 It traps the dirt & dust rather than spreading them about like canned air does. 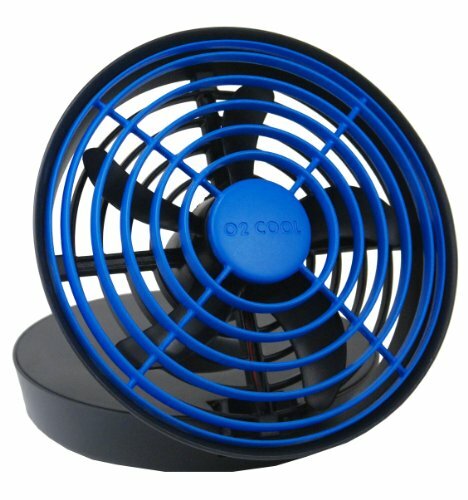 As a side bonus, for all the inner 12 year old boys in so many computer geeks, it makes fart noises when you squidge it in the container! 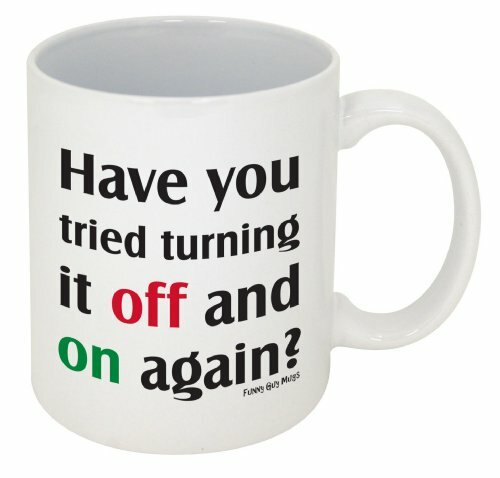 How many times have you heard an IT guy say ‘turn it off and on again’? At one point, in my office, it was almost a daily occurrance, we had so many IT problems. 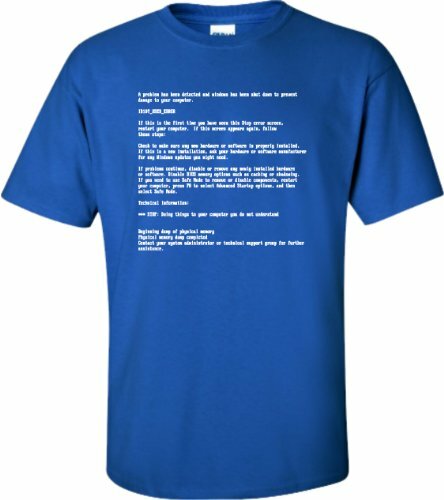 I think the Blue Screen of Death t-shirt would have been very appropriate there too! 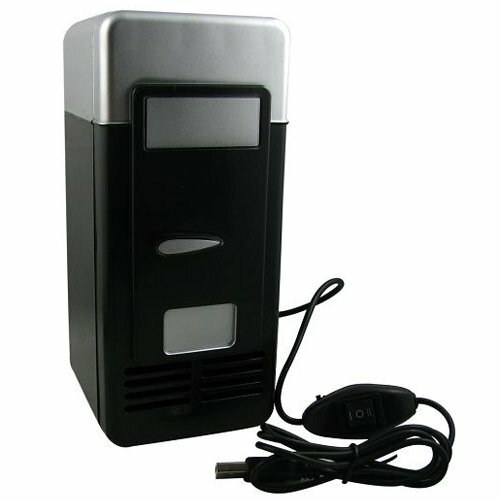 Another practical gift for the computer geek is the battery operated desktop vacuum cleaner – get those crumbs out of your keyboard and off your desk easily will this little gadget. 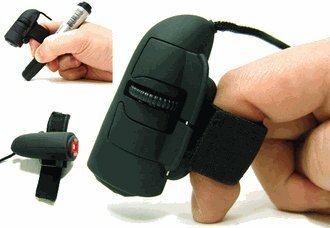 I’ve never seen a finger mouse before but I can easily see how handy it would be for any travelling laptop user – it works on almost any surface and is small enough to be very light and portable. 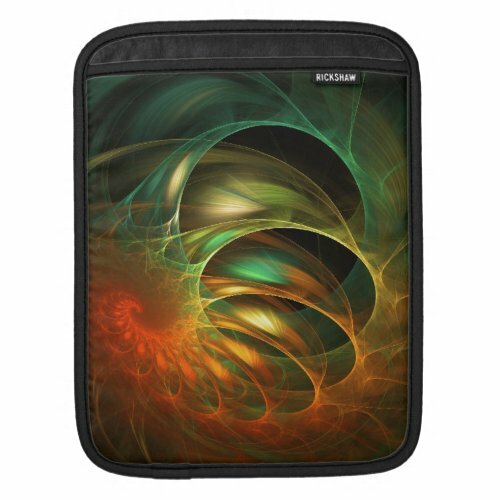 Talking of portability, the fractal design iPad sleeve is a great way to protect your iPad when you’re out & about. This one is actually one of my own designs too – you can see more of them in my Fun With Fractals Zazzle shop. 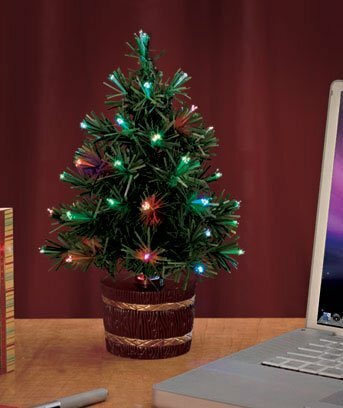 So there we have my favorite gift ideas for computer geeks this Christmas. If your computer geek is a gamer too, you could have a look at my Top 6 PC Gaming Mice post or sign up for the mailing list so you don’t miss any posts in the future!